For our last day of the Bout of Books read-a-thon I decided to not only include my progress of today but of all the days. This was my first read-a-thon that I have ever taken part in and I really enjoyed it, I can't wait for the next one where I aim to read for longer and read more ;) Today I spent 30 minutes reading, and finishing, Intangible (review on Tuesday) and also chose to pick up Intuition, may as well as I have all that time left over. When I first made my goals post for Bout of Books I aimed to read 4 books, which I more than achieved. I ended up reading different books than selected due to reviews needed and getting my hands on graphic novels that I didn't expect to have for a lot longer. Below I'll include synopsis' of the books I read. 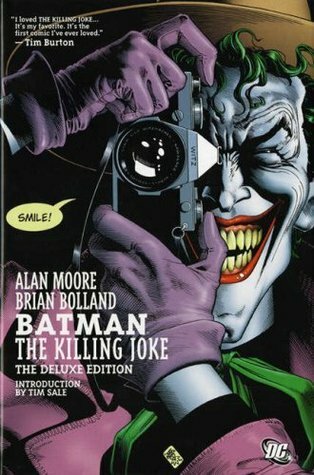 Batman: The Killing Joke by Alan Moore: The Killing Joke, one of my favorite Batman stories ever, stirred a bit of controversy because the story involves the Joker brutally, pointlessly shooting Commissioner Gordon's daughter in the spine. 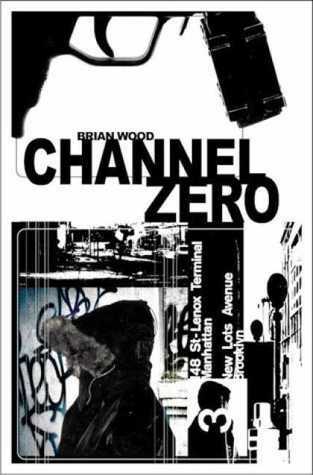 This is a no-holds-barred take on a truly insane criminal mind, masterfully written by British comics writer Alan Moore. The art by Brian Bolland is so appealing that his depiction of the Joker became a standard and was imitated by many artists to follow. 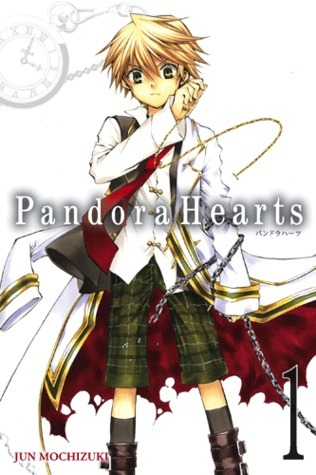 Pandora Hearts Volume 1 by Jun Mochizuki: The air of celebration surrounding fifteen-year-old Oz Vessaliuss coming-of-age ceremony quickly turns to horror when he is condemned for a sin about which he know nothing. Thrown into the Abyss - an eternal prison from which here is no escape - Oz meets a young girl named Alice who is not what she seems. Now that the relentless cogs of fate have begun to turn, will they lead only to crushing despair for Oz, or will Alice provide him with some shred of hope? It has been a great event. Happy to see you did well. hope to stop by if you decide to join them in august. It really has been, hasn't it! I do plan to join in the August one too and hopefully push myself even more. congrats on reaching your goal. I watched the Pandora Hearts anime. I absolutely love the art for that manga! Oh I'll definitely have to check out the anime at some point as the manga is beautiful, and confusing at first. Glad you had fun and reached your goal! Thank you, I can't wait for the next. Thanks for the book recaps. Nice touch. I thought it would be handy in case people were unsure of what some of them where about. 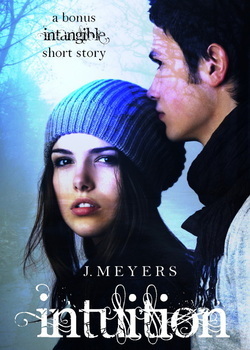 I've just posted my review of them, they're really good reads. Great job on the read-a-thon! It's great that you surpassed your goal. I have the entire Uglies series, but haven't got around to reading them yet. I've heard good things about them. 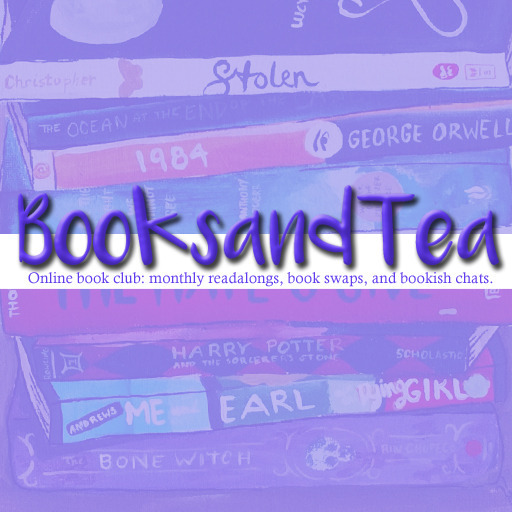 I host four, week long read-a-thons a year, one in each season. My next one, High Summer Read-a-Thon, is July 16 - 22. I haven't posted the sign up yet because I have a poll up at my blog about it. I'm trying to decide if I should have a dedicated blog for the read-a-thons. Stop by and read my post about it and vote in the poll, if you like. I would love for you to join me for the read-a-thon. I do recommend the Uglies series but definitely wait in between each book otherwise you may pull your hair out a little. I voted on your poll and look forward to the next read-a-thon, I'll definitely take part. These are a lot of books (and pages) Congrats for reaching and passing your goal! I used to love Pandora Hearts but then I just stopped reading it. Also I really need to start reading the Uglies series. Its so odd, I only have the first 4 so I'll have to save up some money to purchase the rest. I really need to try reading Uglies again, I tried a few years back and got busy and never went back to it. Congrats on going over your goal! I have seen that a lot of people are reading the Intangible series. I'd forgotten about The Uglies, so I want to check that out as well. Is the Pandora Hearts a manga? My 12 year old is really into anime and manga. Would it be appropriate for her? Intangible is definitely a series to pick up, as is Uglies. Personally I'd allow a 12 year old to read but everyone is different. I'm glad you enjoyed it! You read a lot! Wow, looks like you had a fabulous week of books! 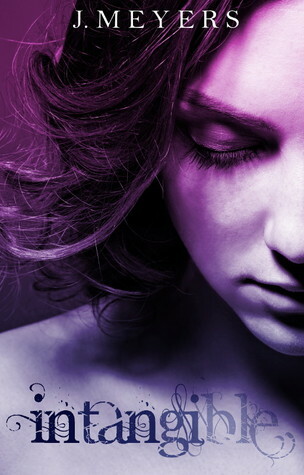 Can't wait to see what you thought of Intangible, I really liked it and am looking forward to book 2! Thanks for stopping my blog too today :) Happy reading! Wow! Great job at reading more than your goal. I hope you had a great time! I did indeed have a good time :) thanks. You did great! I hope you participate in more of the read-a-logs. Hey, you read a Batman book too! :) I'm really impressed that you were so consistent with keeping track of your stats. I started, then stuff came up and I had to squeeze reading in where I could so didn't bother to track my times or pages. I'm glad you were able to get so much read and have fun! I can't wait for the next one! I did indeed, it was great. I love keeping lists so it was pretty easy for me to keep up, though it was a pain to constantly be keeping track of time. Look forward to seeing your reads next time round. Yay for first read-a-thon and reading lovely books. How were Intuition and Intangible? Wow, congrats on surpassing your goal! I've heard about Pandora Hearts but I've never read the manga or watched the anime. It sounds really interesting so I'll have to look it up sometime. And I can't even tell you how long I've been planning on reading the Uglies series. Hopefully this year though. It really is interesting, for the first couple of pages you're literally sat there like "...what the f*ck is going on right now?" it's pretty crazy, imagine Alice in Wonderland on a lot more drugs. Its definitely worth reading the Uglies series, I had been planning for ages too and then a group I'm a part of on GR picked it up and I was like "it's about time I got to that!" and now I'm almost done with it. Hey! It's great that you reached your goal! I'm really curious about Pandora hearts (seeing it everywhere right now), but I'm totally new to the genre - would that series be right for a beginner? You did great! I might have to pick up Intangible myself; it sounds like something I would enjoy. Congrats on reading so many books and pages and passing your goals! I have Intangible on my list of books to read next, I'm glad you had fun and I can't wait for the next one too! Congrats on your progress! 6 books is awesome! I hope you enjoyed Specials, it was a great book! And I need to find myself a source for Intangible, it looks amazing! Glad that you had a great time on your first read-a-thon, and enjoy the many more to come! Thanks for stopping by! Happy reading! Thanks for stopping by my blog! You read a lot of books! 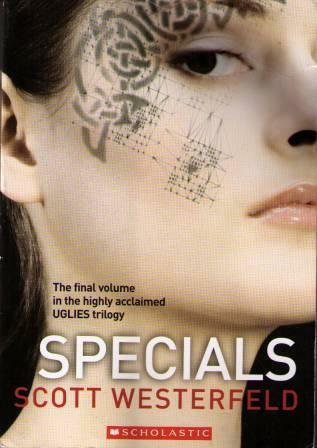 =D I love Scott Westerfeld's Uglies series. =D I need to go back and re-read them soon. Also, I have Intuition on my Kindle! I'll have to read it soon. Oh you really should read Intangible soon. I love Westerfelds series too, I hope to pick his others up too. Thank you for stopping by my blog (Muse Books) and congrats for surpassing your goal. It is a nice feeling.